In 2016, many of us take the e-filing option when preparing our tax returns for granted. Thirty years ago this wasn’t an option as the process of e-filing was just beginning. In 1986, the Internal Revenue Service tested the idea of e-filing with five tax preparers, located in Cincinnati, Raleigh/Durham, and Phoenix. This test resulted with 25,000 successful e-filed tax returns. After many years of tests and improvements, 91 percent of all tax returns are now filed electronically. During the 80s, tax preparers began using computers to prepare tax returns. Though this provided a more accurate method of preparation, these tax returns still needed to be printed and mailed to the Internal Revenue Service. Once the IRS received these paper documents, they needed to convert them into a form that machines could interpret to process the taxes, increasing the risk of error. With millions of paper returns filed annually, storage and efficiency started to become a problem. In 1986, the five tax preparers entered their data into a machine known as Mitron, which was a computer made from a tape reader and modem. The data was transferred to the IRS and processed through a machine called Zilogonly. After initial success, the IRS continued to develop and improve the e-filing system. 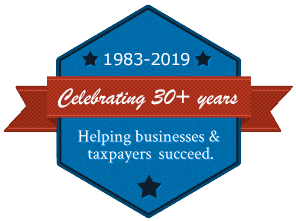 Direct deposit was added to wire refunds into individual bank accounts in 1987 and in 1988, to simplify the process the IRS changed over to an IBM Series I processing system. In 1990 e-filing became available nationwide, resulting in more than 4 million electronic returns. Faster refunds – In many cases, a taxpayer who is due a refund can have their refund deposited into their bank accounts in as few as 10 days. Fewer errors – While the error rate of tax returns once reached twenty percent, this has dropped significantly to approximately one percent. Faster turnaround – In the past, a rejected tax return was mailed to the taxpayer and they had to physically fix it and resubmit. Today’s taxpayers are notified early about rejections and can typically resubmit their returns the same day. 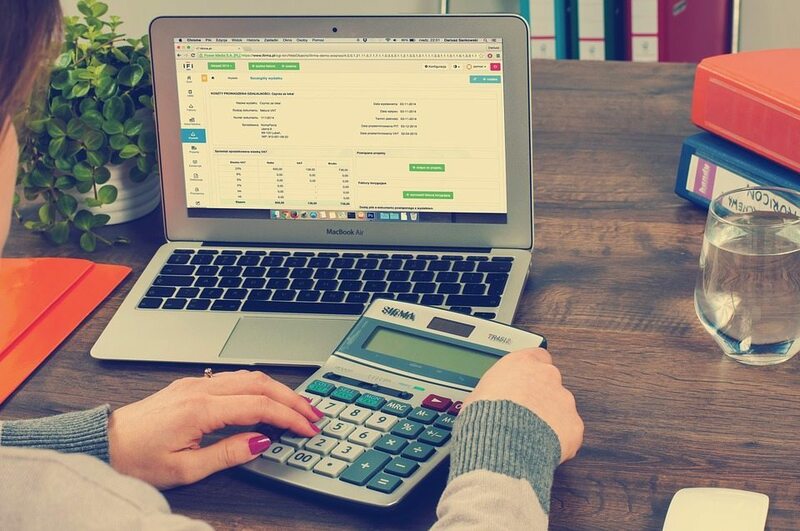 E-filing has resulted in positive outcomes for both taxpayers and the Internal Revenue Service, allowing for easier indexing, faster refunds, and far fewer errors. Those who are not currently e-filing should consider this method. If you owe money to the IRS, this new system allows one to file now and select a payment method that works best for you and your family. Whether you are an individual or a business, contact Rue & Associates for your tax assistance needs.